CardMonkey's Paper Jungle: Ahh .... Spring. Celebrating Life, with Louis Armstrong. 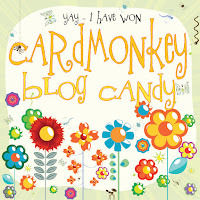 AND blog candy winner announced! Ahh .... Spring. Celebrating Life, with Louis Armstrong. 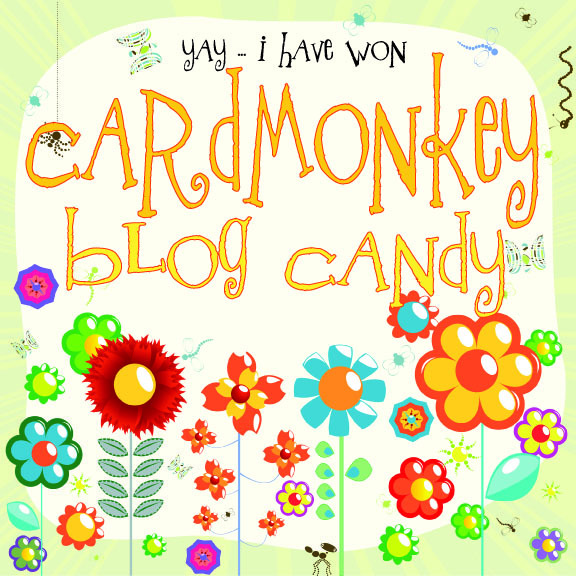 AND blog candy winner announced! Celeste: Feel free to pick up this button! Also, hearty congratulations to CELESTE for being picked at random by Random.Org to win the cute bumble bee die from my "April Showers Brings May Flowers" blog posts. Celeste, please send me your mailing address, via e-mail to cardmonkey@comcast.net, or by using the Kontacr form below. Thank you again for all of those who visit, follow, and comment on my blog posts. All of your comments are very dear to me! Lined envelope technique - Easy, peasy! Those were the days.... How did we ever survive? Intricate Easter Egg Die Cut - Any ideas?